One challenge that every company consistently faces, whether you’re a facilities manager or business owner, is cost reduction. 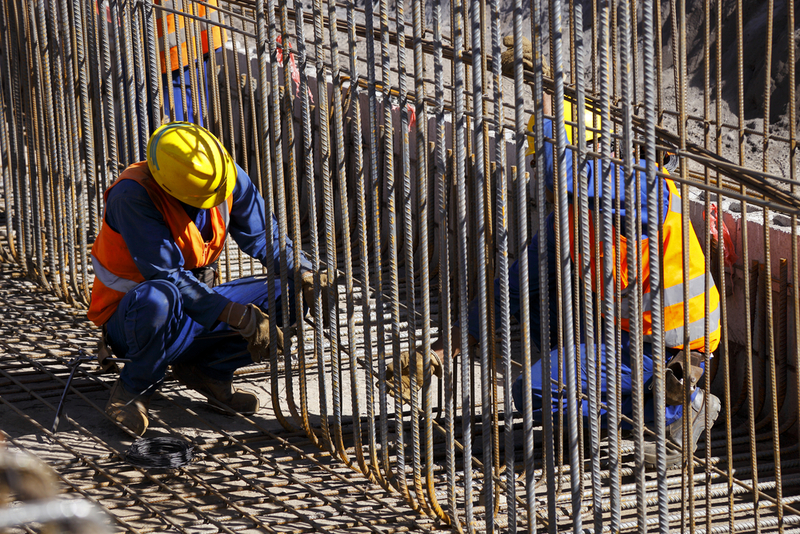 But, according to numerous industry experts, a new strategy has recently emerged as a new way for businesses to ensure maintenance jobs are done correctly, promptly, and within company budget. When it comes time to renovate and clean a rental property, the process of saving time and increasing quality of work can be a difficult process. 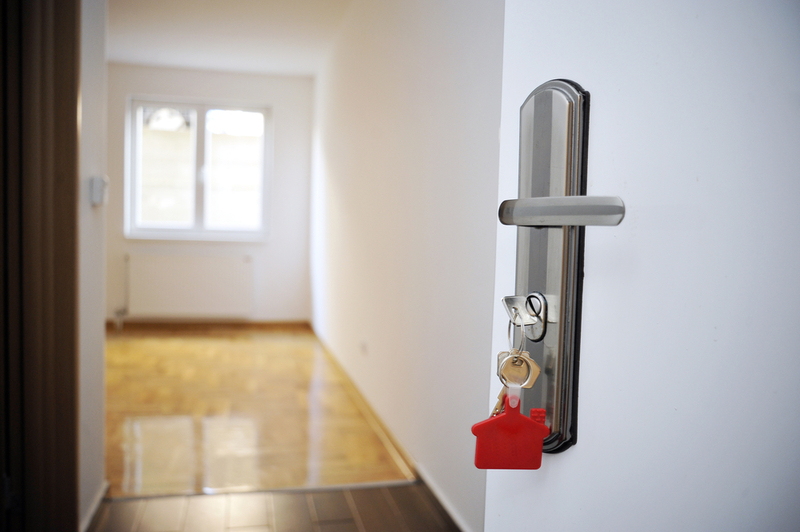 With Pro Circuit, we can assist you in methodical preparation as we help you improve the quality of your rental property and provide the most functional living space possible. 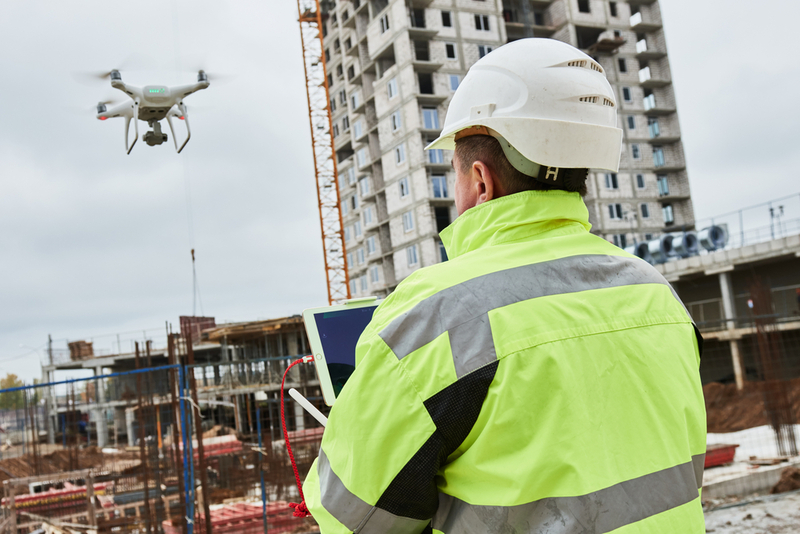 Over the last decade, the design-build approach has drastically improved efficiency in the construction business and become the most widely used method of construction contracting. While the design-build approach provides great convenience, Pro Circuit's design-build approach also comes with the greatest advantages. 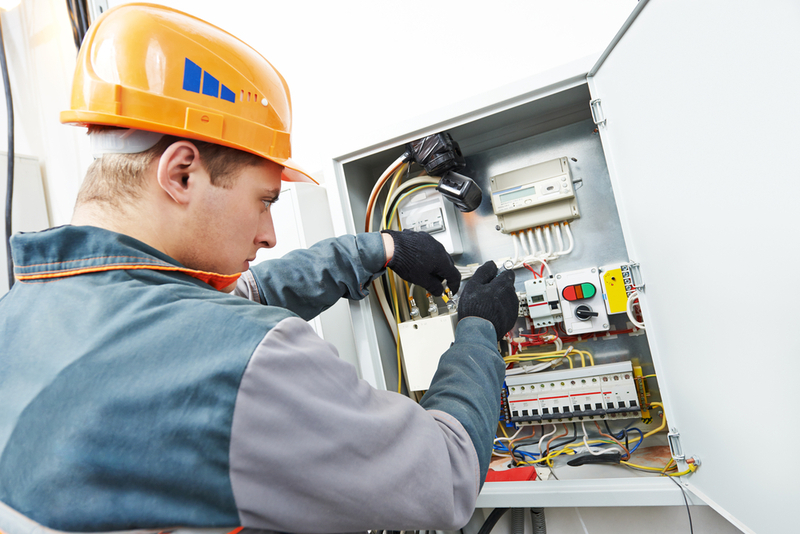 Is it Time to Outsource Your Electrical Maintenance? While it may seem controversial to outsource your electrical maintenance, it may also be one of the best and cost-effective decisions you can make for yourself and for your company. 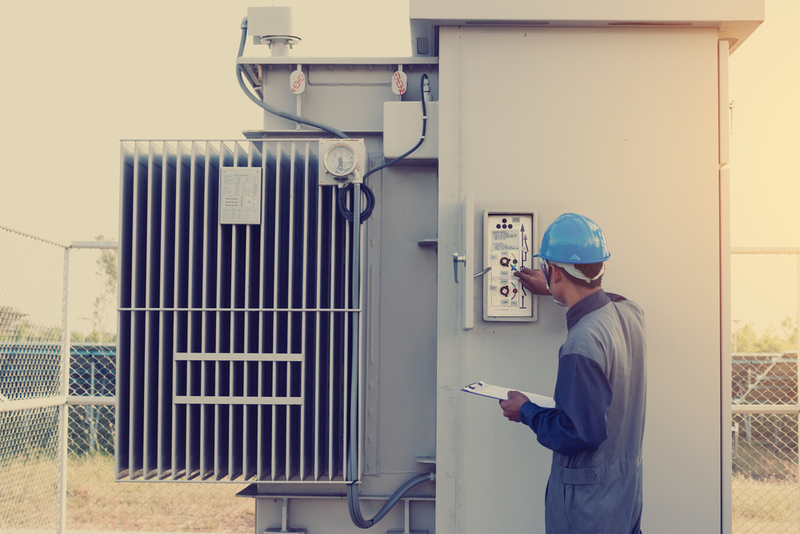 If you’re still on the fence, these are some of the best, non-negotiable reasons you should start outsourcing your electrical maintenance services. 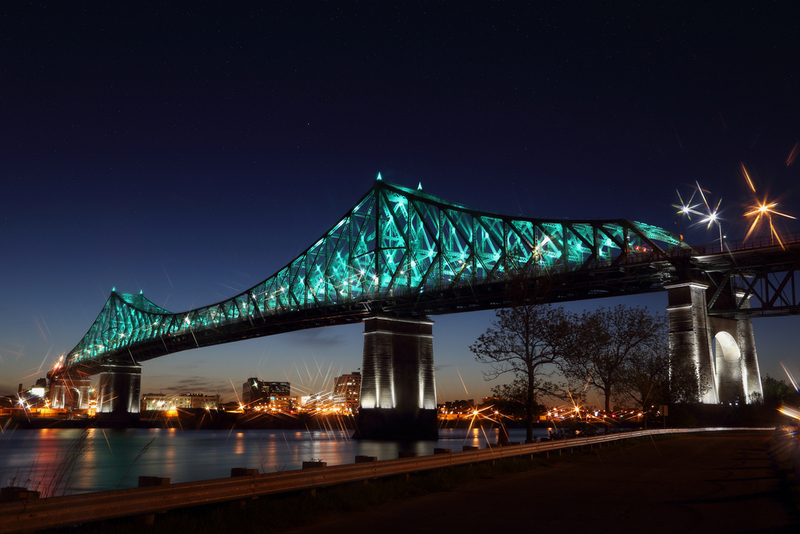 Could LED Bridge Lighting Benefit Your City? 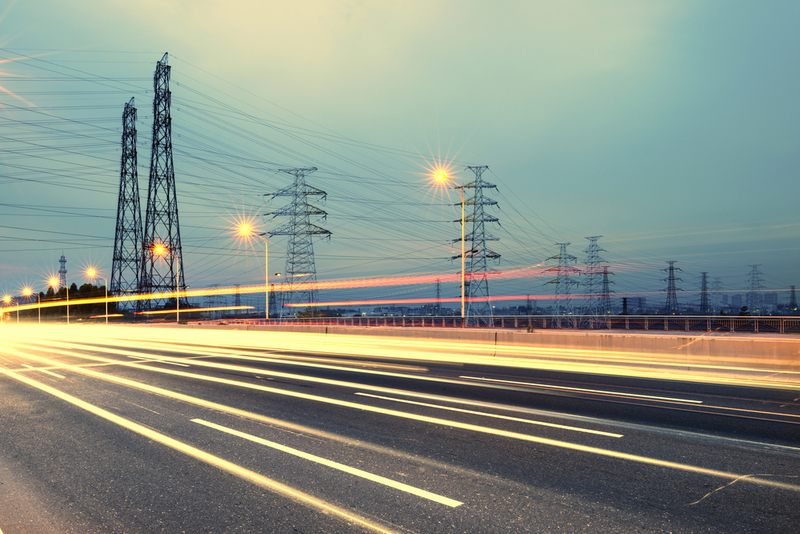 What are the Benefits of Microgrids? 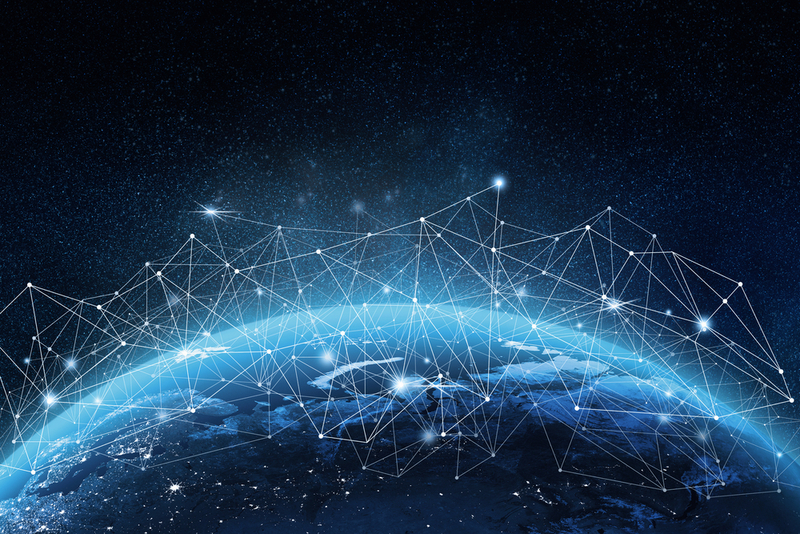 From cities and college campuses to institutions and communities, microgrids are quite literally regenerating the localization and distribution of energy across the globe. 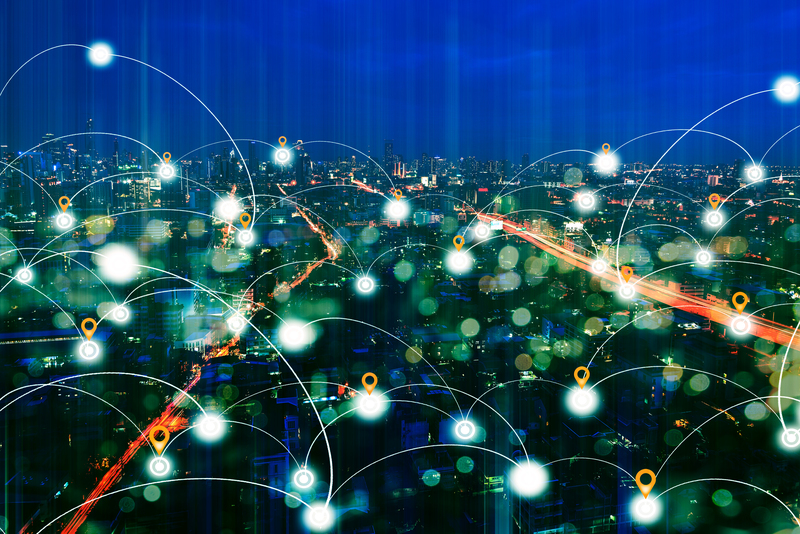 A growing segment of the energy industry, microgrids provide efficient and low-cost clean energy options and new benefits to any region’s existing electric grid. What is Li-Fi Technology? Does My Business Need It? The devastation caused by Hurricane Maria in Puerto Rico is a wake-up call for any facility to have adequate back-up power in the event of disaster. 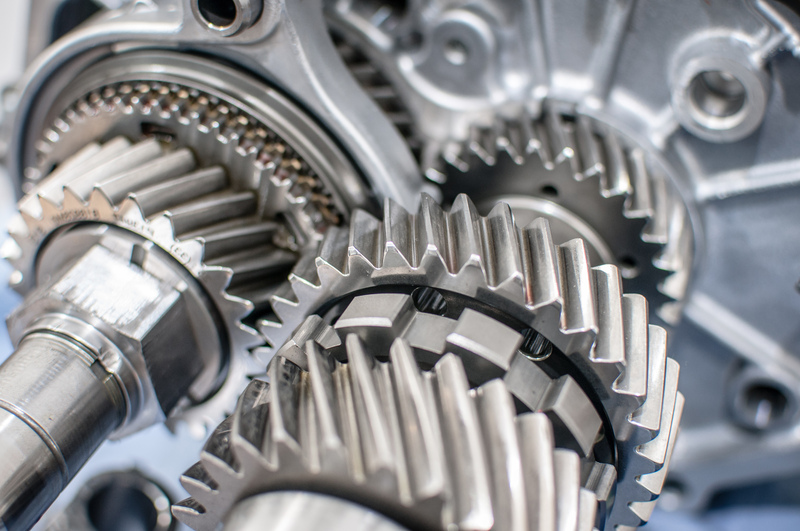 New advances in advanced automation technology are helping businesses solve the difficult challenge of needing skilled EDM operators. 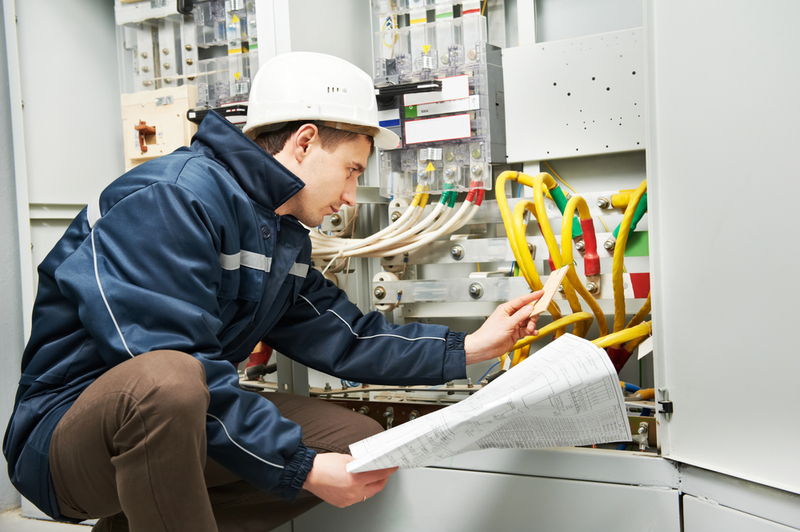 These are the things you should be looking for when searching for a qualified PLC technician.